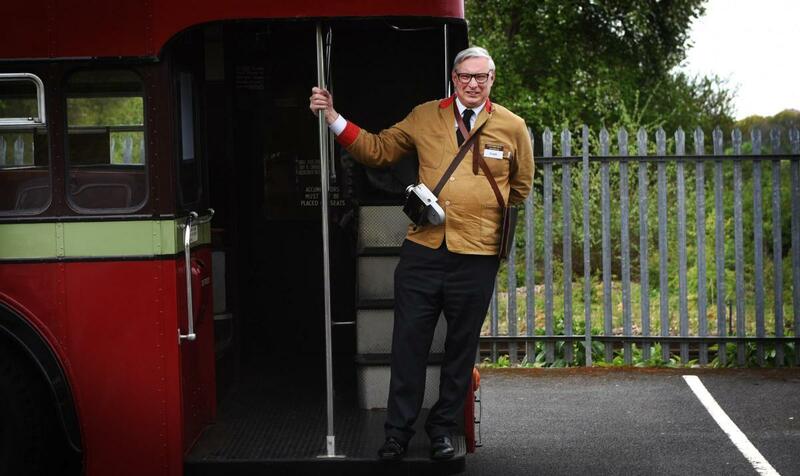 The Oxford Bus Museum will be taking part in the national Open Doors event on Saturday 8th September and giving free bus rides round Oxford using a selection of its historic fleet. Buses from the 1940s, 1950s and early 1960s did not have doors for the passengers but a platform at the back where they could board and alight. Vintage Buses will give a frequent circular tour of Oxford from 10.15am until 3.30pm as part of the national Open Doors celebration. Passengers can board and alight at various stops around Oxford. Buses will travel in an anti-clockwise direction. Stops will include Oxford Station, High Street, and George Street. Full details of all stops are on our website at www.oxfordbusmuseum.org.uk . Also a vintage bus will be parked in Bonn Square, Queen Street where volunteers will give more information about the service and displays, exhibits and opening times at the Oxford Bus and Morris Motors Museums, which is located next to Hanborough Railway Station, eight miles north west of Oxford. The buses will be manned entirely by volunteers. The Oxford Bus Museum tells the story of bus and coach travel around Oxfordshire over the last 130 years and preserving and presenting in an engaging and informative way the story of how people travelled in and around Oxford’. Our exhibits include historic preserved horse-drawn vehicles, buses, coaches and a wide selection of artefacts (bus stops, ticket machines, timetables, posters, staff uniforms etc.) and lots of fantastic photos illustrating our diverse public transport history. A Playbus and the Real Thing.